Located at 444 4th Ave., Huntington, WV. 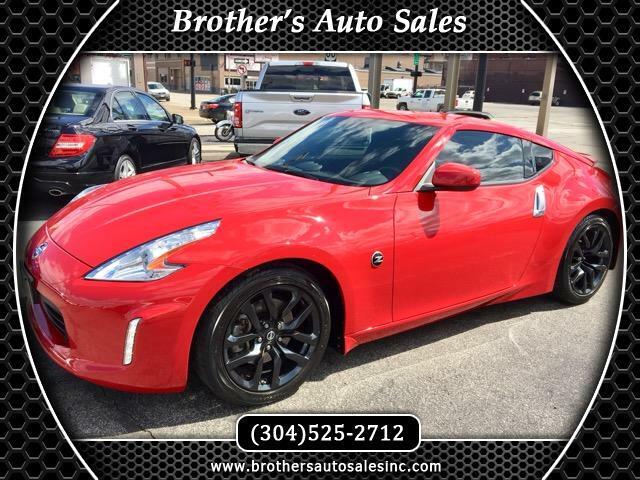 This 370Z has it's Owners Manual, a clean CarFax and is a (1) owner. This vehicle has the remainder of the manufacturer's warranty good until 10-3-2019 or this vehicle has 36,000 miles.